Wiman is the leading manufacturer of American made radio frequency RF Weldable Loop Fastener. 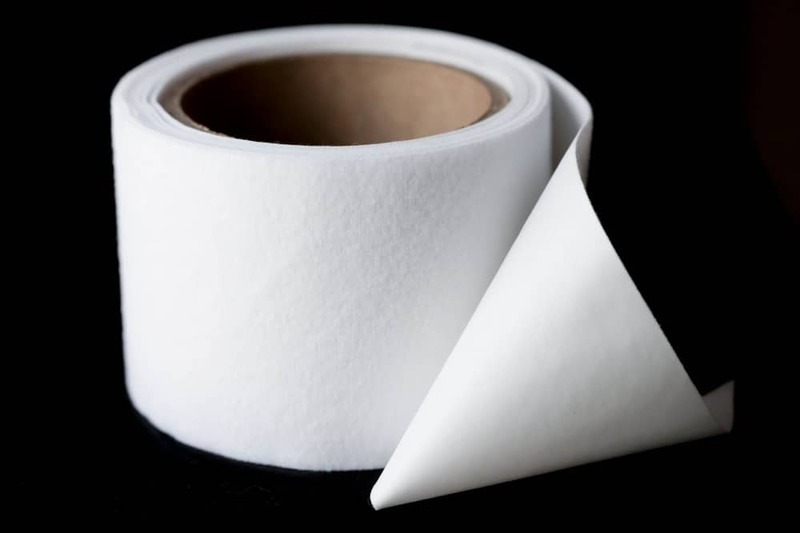 Using our extrusion lamination process, we directly apply Unbroken Loop to PVC / Vinyl, TPU / Polyurethane, and EVA/polyolefin films without adhesives. This provides the cleanest and most consistent hook compatible laminates. RF Welding application of Loop Fastener eliminates adhesives and solvents which are potentially messy, odorous, and inconsistent. RF Welding application of Loop Fastener is neater and more economical than sewing. 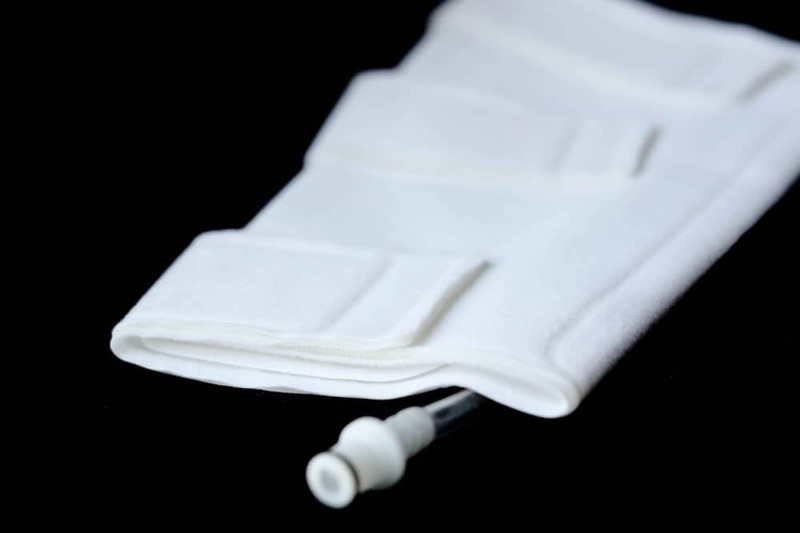 It is ideal for air and fluid containing bladders where punctures must be avoided. Wiman RF Weldable Loop Fastener is available with your choice of vinyl, polyurethane, or EVA/polyolefin backing for optimized RF Welding to your garment, device, or enclosure. Custom widths from 1” to 60” are available in loop weights from 2 ounces to 6 ounces per square yard. Contact us today to learn how Wiman RF Weldable Loop Fastener can improve your product performance and economics. Our team of technical sales experts are experienced in film development and stand ready to discuss a superior solution for you.